Interesting adventure so far. Following a broken windscreen on the aircraft, we had an unscheduled overnight in Amsterdam followed by flights to Rwanda, Uganda, Kenya and Mozambique – now hoping to get to Malawi for Thursday afternoon. 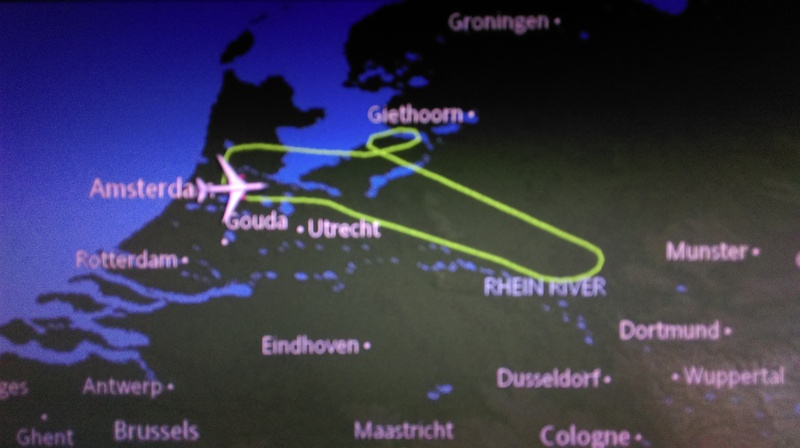 The picture tells the story of yesterday’s aborted flight from Amsterdam! Things can only get better….